STEPHEN SPAZ SCHNEE: WHAT A TIME TO BE ALIVE is just about to be released. How are you feeling about the album and the reaction to it so far? MAC McCAUGHAN: People seem to like the songs that we’ve put out there so far, so hopefully they’ll like the whole album. It was fun to make it, and I feel like the energy of the songs was captured well by Beau Sorenson, who recorded it. SPAZ: It has been five years since the last Superchunk album, I HATE MUSIC. 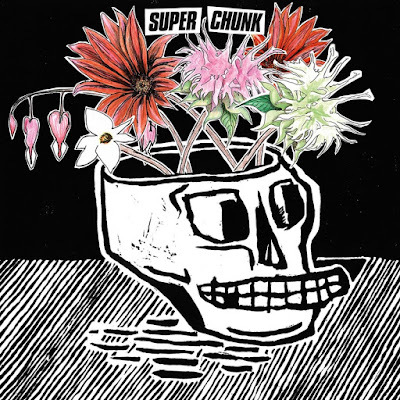 Had you always expected to make another Superchunk album or do you prefer not to plan that far ahead? MAC: I figured we would, but we didn’t have a timetable. Once I started writing the songs for this—after finishing touring for my solo record, NON-BELIEVERS—it became clear that they were for Superchunk, and luckily, we could figure out a time in everyone’s schedule to make a record. SPAZ: Were these songs accumulated over that five-year period or is the album made up of fairly recent material? MAC: The songs were all written since the fall of 2016, and it’s always great to be able to write and record in quick succession so the album feels fresh. SPAZ: You’ve released solo material as well as albums with Portastatic in the past. As a songwriter, do you instinctively know which of your compositions would fit best in the Superchunk universe and which ones would fit elsewhere? MAC: For the most part it’s pretty obvious, and once I have a few songs written, then I usually continue down that road until the album is done. Superchunk has been around long enough that it’s easy to hear in my head what it will sound like with the whole band playing, even if I’m just recording a demo of me playing the guitar by myself. 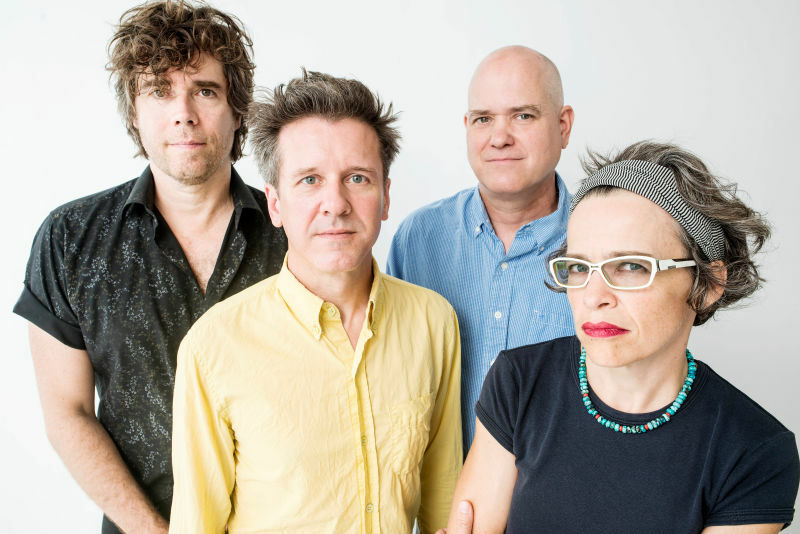 SPAZ: When the band members come together to work on the material, does that “Superchunk chemistry” come back fairly quickly? MAC: Yes! It’s a great luxury to have been in a band with the same lineup for so long because you can just play without overthinking the situation. SPAZ: The tracks on the album have some of the most immediate and engaging melodies of your career (“Dead Photographers,” “What a Time to Be Alive,” “Bad Choices,” “Erasure,” etc.). What inspired this batch of songs? MAC: Thanks! Having memorable songs has always been our focus and still is. It’s probably obvious from the lyrics, but the album was inspired by the dire political situation in the US right now. Both as an adult who’s seen progress in our time being reversed at a frightening pace, but also as a parent with kids who are now growing up under an aspiring authoritarian, it’s hard to think about anything else, so the album ends up being about that! It’s also about living under those circumstances and trying to not only think about that, because you’ll go crazy otherwise. 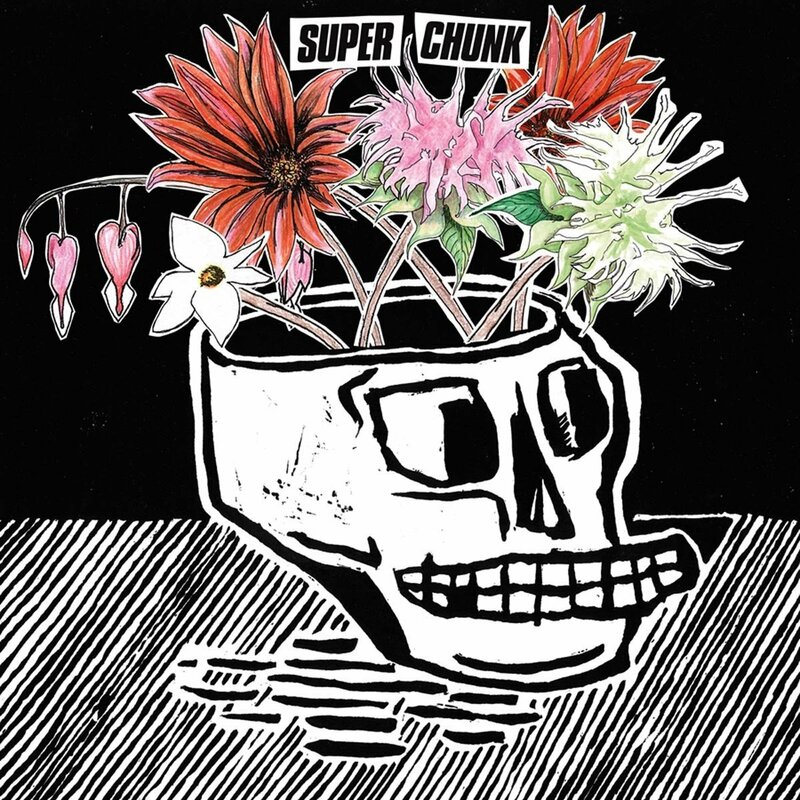 SPAZ: Superchunk continues to maintain a distinct sound even though you continue to move forward with each release. Did you approach this particular album any differently than your past albums? MAC: Each one is a little different, and while we do have a “sound,” we don’t want to repeat ourselves. This is probably the first album since ON THE MOUTH with no keyboards on it. That just seemed appropriate for the songs and the energy. Mainly, we wanted to capture the immediacy of the songs which required maybe less “atmosphere” than some of our other records. Otherwise, it’s pretty straightforward like our other records in terms of recording the basics live and overdubbing just vocals and some guitars. SPAZ: The influence of the original ’77 Punk movement – most notably Buzzcocks – seems to creep in and out of WHAT A TIME TO BE ALIVE. Is this a fair assessment? And are there other influences in your music that may not be immediately apparent? MAC: The Buzzcocks have definitely been an influence and an inspiration all along; they’re one of the great songwriting punk bands. Laura [Ballance] and I were in a band before we started Merge, and one of the first covers we learned was a Buzzcocks song. Bands from that era—like them and The Ruts and Stiff Little Fingers and The Undertones—always had such memorable melodies to go with the guitars; it’s a great combination. It’s no secret that we love bands from New Zealand like The Chills and The Verlaines, both of whom we’ve covered, though you may not hear it immediately in our music. Plus, of course, contemporaries like Waxahatchee and A Giant Dog, both of whom we were lucky to have guest on the record. SPAZ: The album is fantastic from beginning to end. Even though technology has made the ‘album experience’ less important for the younger generation, is the sequencing of an album just as important to you today as it has always been? MAC: Yes, we spend a lot of time going back and forth about it! Though the title track was always going to be first on this one. 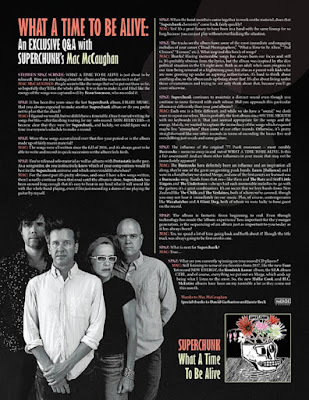 SPAZ: What is next for Superchunk? SPAZ: What are you currently spinning on your record/CD players? MAC: Still listening to some of my favorites from 2017, like the new Four Tet record NEW ENERGY, the Kendrick Lamar album, the SZA album CTRL, and of course, everything we put out on Merge, which ends up being what I listen to the most. So, the new Hollie Cook and H.C. McEntire albums have been on my turntable a lot as they come out this month. Visit Merge Records for all the latest Superchunk and label updates!